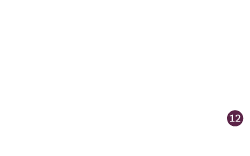 A monoecious tree up to 25m tall, with a d.b.h. up to 0.8m when fully mature; pyramidal when young and developing a very distinct open, candelabriform crown as it matures. 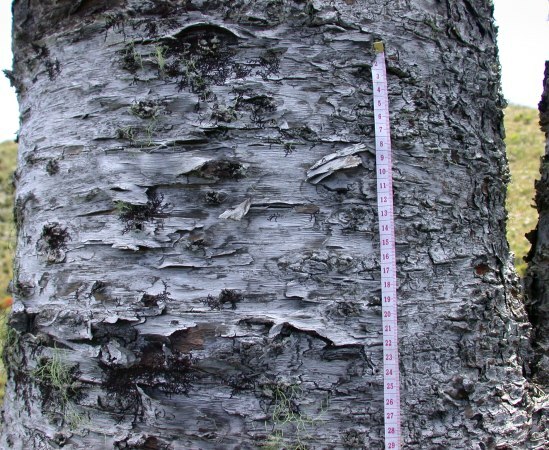 Bark thick, light grey to almost white, often peeling in horizontal plates. Adult leaves lanceolate to ovate with an acute apex, 1–2.5 x 1–2cm, upper surface glossy, stomata confined to near the base. Foliage clustered on small branches at the end of primary branches. Female seed-cones borne terminally on very short branches; mature cones broadly ovoid, up to 12cm long; bracts with a prominent tip; cones ripening January and February. Male pollen-cones terminal, 8–25cm long; maturing from July to August. 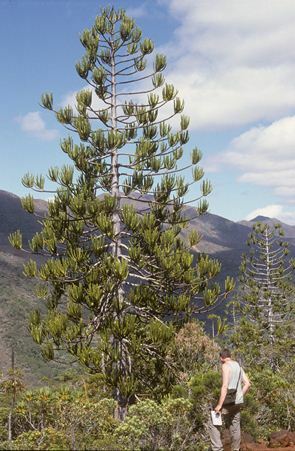 Araucaria rulei resembles A. muelleri in its candelabriform crown with long, laxly arranged horizontally spreading primary branches always in whorls of 4, and very pale, almost white bark. The smaller leaves and denser phyllotaxis (usually 6 leaves visible per half-spiral) distinguishes A. rulei from A. muelleri; A. rulei also has a glossy upper surface to the adult leaves which almost lack stomata except for very near the base. 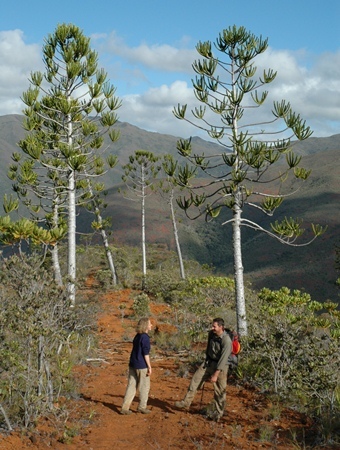 Araucaria rulei has a wide but discontinuous distribution in New Caledonia. Most subpopulations are concentrated around Mt Boulinda and Paéoua in the northwest of Grande Terre or in the Canala and Poro area on the central northeast coast. Sub-population size can vary from many thousand trees scattered over several kilometres to just a few localized trees. This species does not occur in dense rain forest but instead mostly in maquis minier on ultramafic soils derived from serpentine, peridotite or ironstone (‘cuirasse de fer’) which may have weathered to brown laterite and are very low in phosphorus and often contain nickel. It can be associated with other conifers species such as Agathis ovata, Araucaria laubenfelsii and A. montana. It almost always occurs as scattered stands (not in closed canopy stands) at altitudes of between 400–800m . 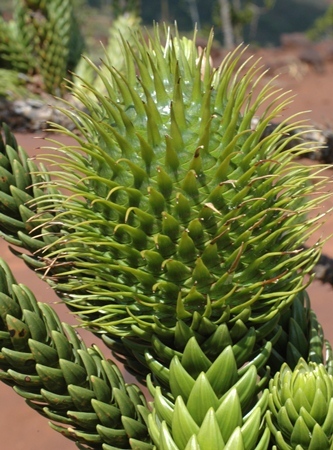 Araucaria rulei is assessed as Endangered as it meets the following criteria: it has an area of occupancy (AOO) of 120km² and the subpopulations are considered to be severely fragmented due to their geographic, ecological and edaphic isolation from each other. A continuing decline in the area of occupancy and the quality of habitat has been observed and is projected to continue. Additionally, it is estimated that there has been a population decline of more than 50% over the last 100 years, most of which has occurred in the last decade. The reduction in the area of occupancy and the population decline are the direct result of open cast mining and associated activities and impacts such as road building, spoil dumping and wildfires. A. rulei is almost totally restricted to nickel rich areas and these have been and continue to be heavily exploited. 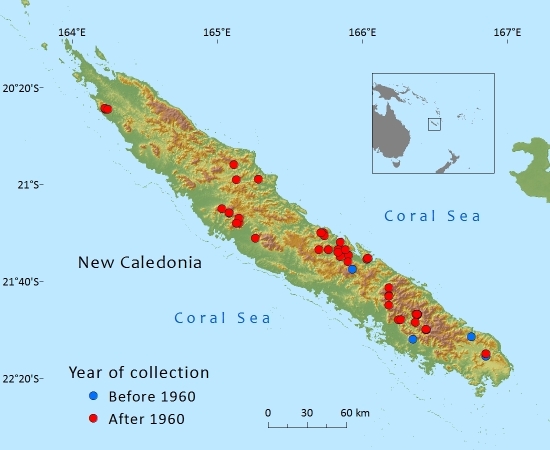 The species has experienced severe declines because of nickel mining (and associated) activities. In general, it regenerates poorly and grows slowly. None of the subpopulations are protected. This species has been used in local ecological restoration projects, in which good results have been obtained: examples include those at Marais Kiki and Ouénarou in Yaté commune (Mazzeo, 2004). In Tiébaghi it has also been included in restoration and rehabilitation work but this is still at an early stage. L'Huillier, L. Jaffré,T. & Wulff A. (2010). 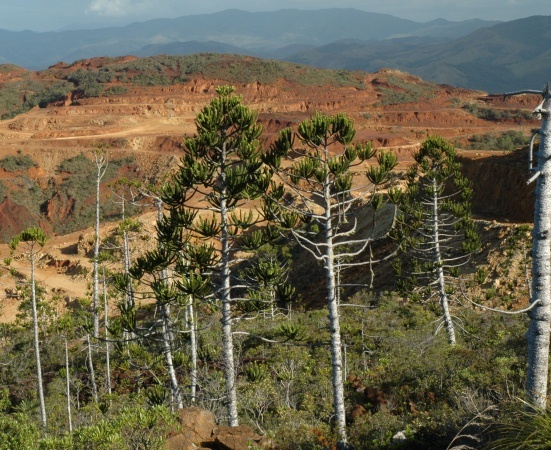 Mines et environnement en Nouvelle-Calédonie : les milieux sur substrats ultramafiques et leur restauration. Editions IAC, Nouméa, Nouvelle-Calédonie, 412 p.
Mazzeo, F. (2004). Exploitation minière et valorisation du patrimoine floristique de Nouvelle-Calédonie. Contribution à l’élaboration d’un guide pratique de reboisement des terrains miniers du Grand Sud (Sud de la ligne Mont-Dore‐Yaté). Saint Denis: Université de La Réunion / Noumea: IRD. 75 pp. Thomas, P. (2010). Araucaria rulei. In: IUCN 2012. IUCN Red List of Threatened Species. 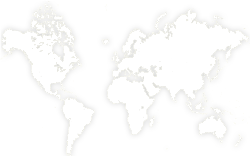 Version 2012.1. www.iucnredlist.org. Downloaded on 29 June 2012. P.I.Thomas,T.Jaffré,J.Munzinger,and P.P.Lowry, 2015. Araucaria rulei, from the website, Threatened Conifers of The World (http://threatenedconifers.rbge.org.uk/taxa/details/768).